Real Estate Report – South of Spain. The Spanish Property crisis started in 2008 and more or less ended in 2013.Properties are not falling anymore and people are no longer given up on their mortgages to the Spanish Banks. The time is right to buy now. In 2013 Buyers wondered if they bought to early, now it looks like 2013 was the year the marked turned around.And the fear will be to buy before the Spanish Property bargains run out. Would you like to live in a quite peaceful secure place with +300 sunny day a year? 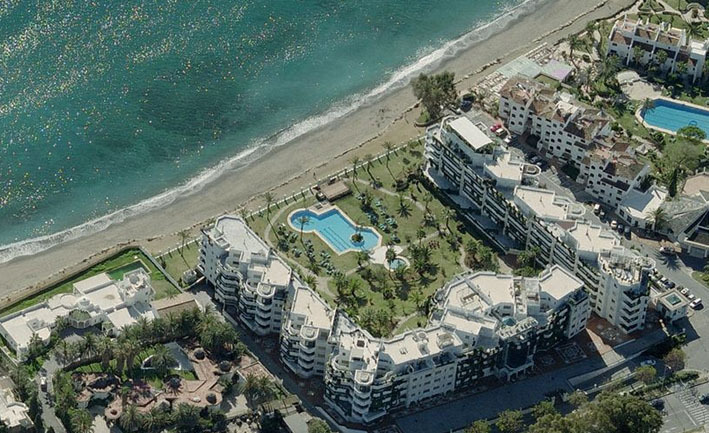 The perfect answer could be to buy a villa in the nice villa areas on the Costa del Sol. Walking distance , security and sea views are normal requirements.